Last Week to Shop Purple for Christmas Delivery! 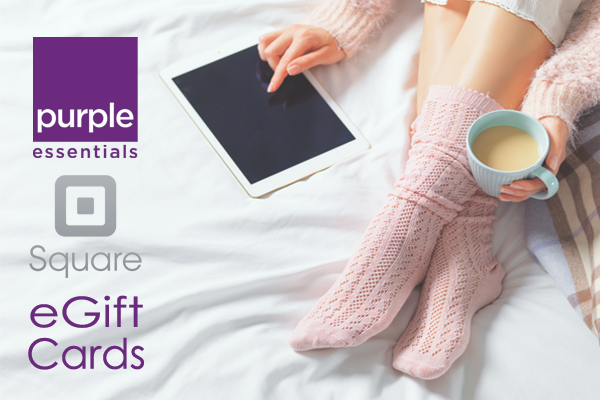 With our addition of XpressPost shipping options online, Purple Essentials can still get to you for the Christmas Holidays - Pampering those you Love by Nurturing with Nature! Of course, if delivery before the big day is no big deal, then our regular shipping rates apply - $10 within Canada & $15 to the U.S. ... and, as always, Expedited shipping for orders >= $100* is FREE. Waited a bit too long, missed the dates but still want to Gift Purple Essentials? We have a solution!!!! 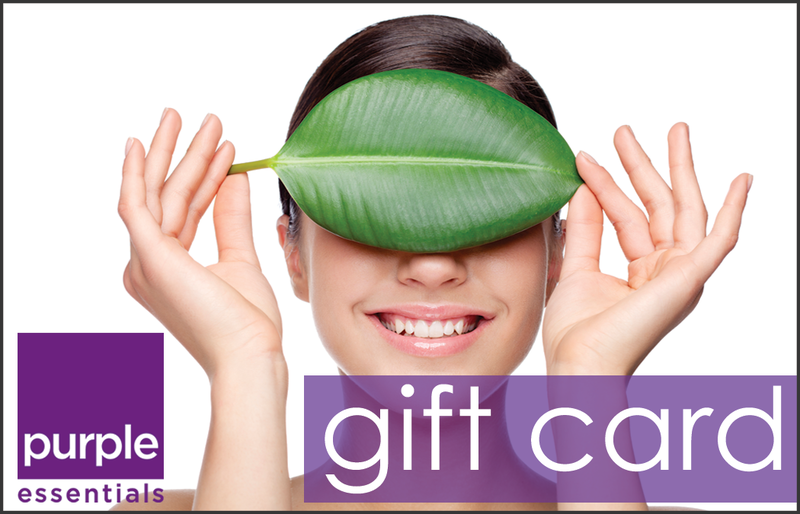 Let them choose their pampering with a Purple Essentials Gift Card** or, to use online, an eGift Card**. Merry Christmas & Happy Holidays from Purple Essentials! *$100 before taxes & shipping and net of any applicable discounts. For XpressPost options, basic shipping is free, but additional postage remains - $10 to Canada & $15 to U.S.